Calling all fellow book lovers! Book club will be held every third Tuesday of the month at 7 pm in various locations around San Diego. Come and engage in lively discussion with other book enthusiasts and explore different venues around this amazing city. 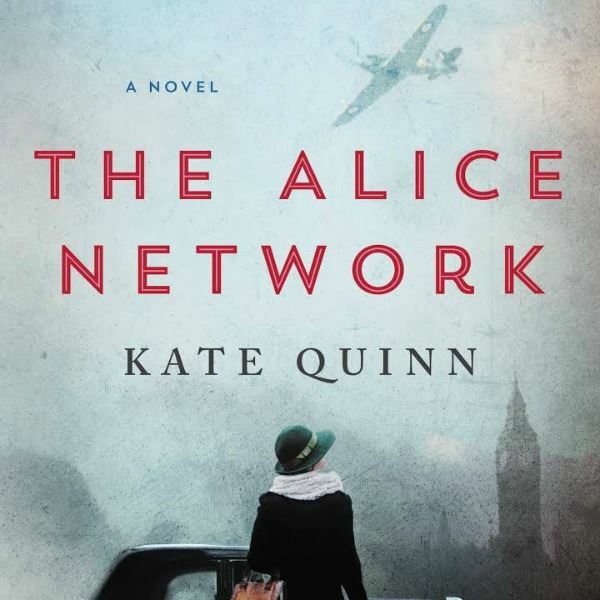 Our February book club feature is The Alice Network by Kate Quinn. Synopsis: In an enthralling new historical novel from national bestselling author Kate Quinn, two women—a female spy recruited to the real-life Alice Network in France during World War I and an unconventional American socialite searching for her cousin in 1947—are brought together in a mesmerizing story of courage and redemption.